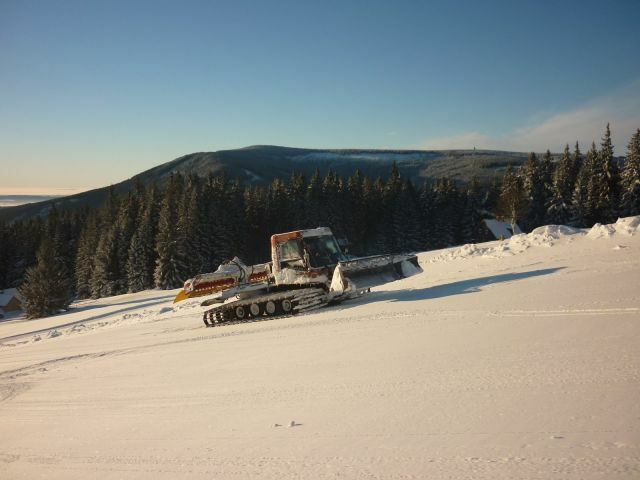 Webcam | Ski-lift Penkavci vrch (Giant mountains) - skiing 1000 m a.s.l. 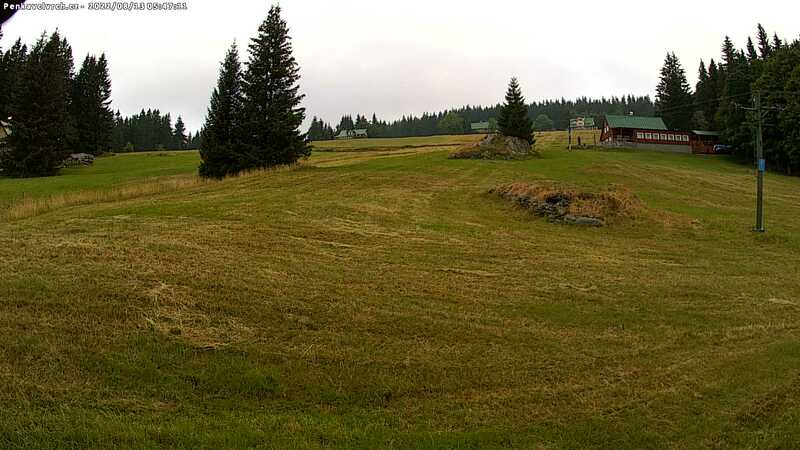 Our webcam is installed on the bottom ski-lift station building. We are usually updating a picture from camera every 10 minutes during the day (between 6 AM and 5 PM). In the evening or in the night you can find an actual photo only in this section (not in homepage!). Harsh weather conditions or dysfunctional Internet connection may temporary cause outages of webcam. Thank you for your understanding.